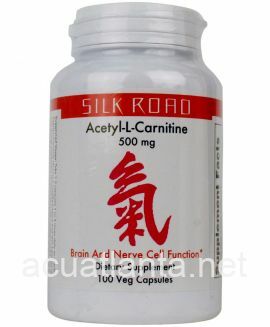 Morus Fruit Tablets, also known as Sang Shen Er Ming Pian, nourishes blood, clears heat, and settles yang. 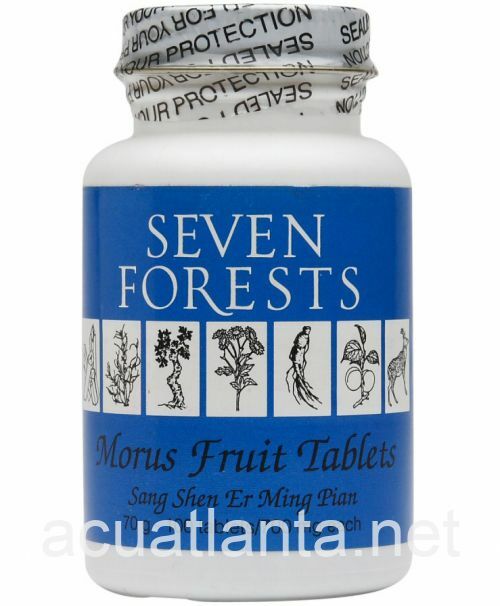 Morus Fruit Tablets is recommended for those with chronic headache, hearing loss, and diminished vision. 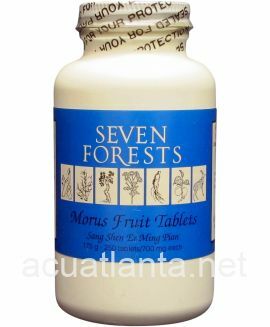 Morus Fruit Tablets product is available only from licensed healthcare professionals. 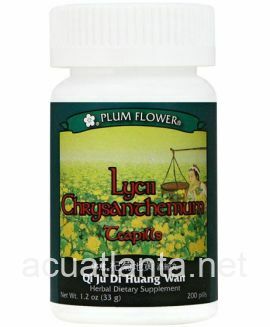 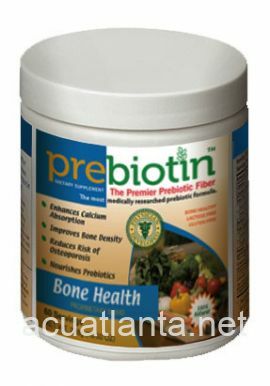 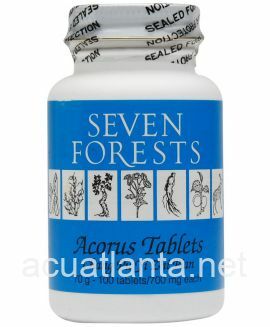 Buy Morus Fruit Tablets Online here at AcuAtlanta.net or our clinic. 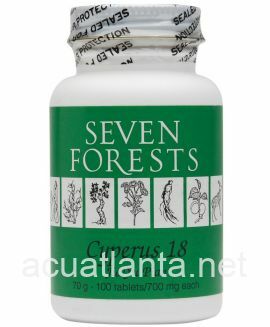 I have been taking morus fruit, at the recommendation of my Acupuncturist, for several years. 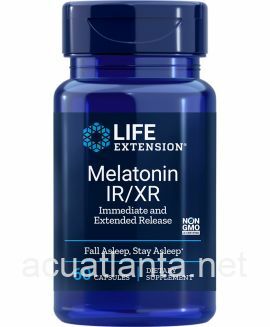 For me, this product helps prevent vertigo events. 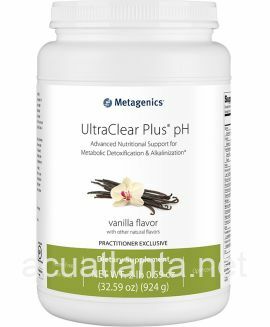 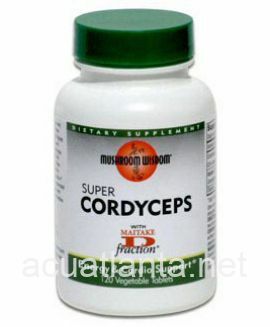 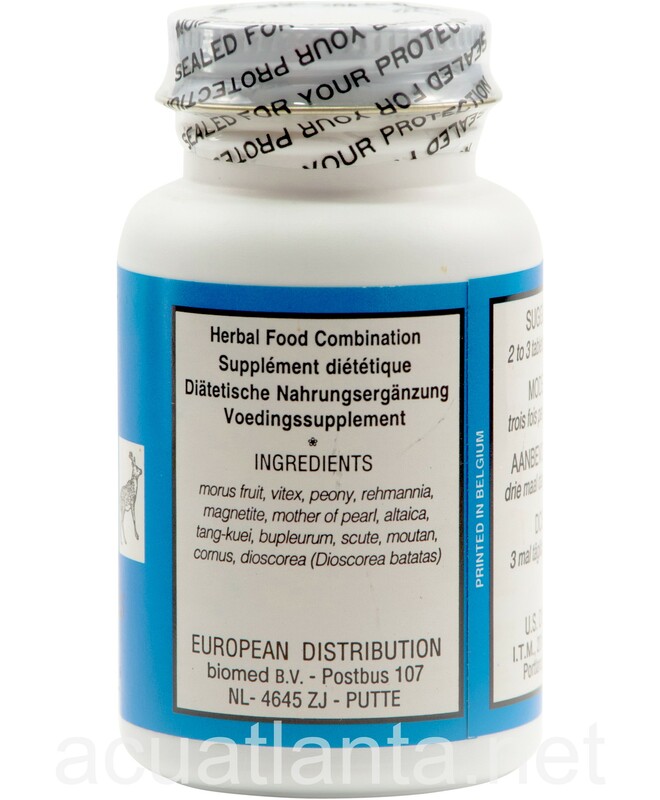 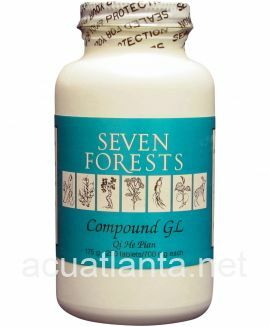 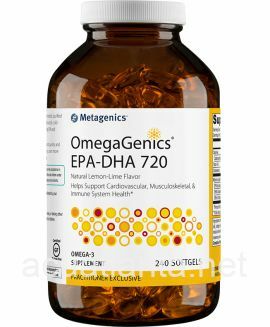 Customer who purchased Morus Fruit Tablets 100 tablets online also bought the following products which may be of interest to you.